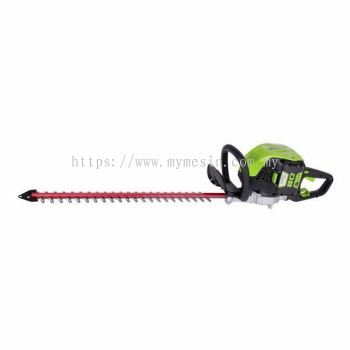 Mymesin Machinery & Hardware Sdn Bhd - As one of the machinery & hardware distributor and supplier in Malaysia, Mymesin Machinery & Hardware Sdn. Bhd. provide and supply all kind of machinery & hardware. Mymesin Machinery & Hardware Sdn. Bhd. is one of the supplier choice for homeowners, woodworkers, craftspeople, and value-conscious contractors since Year 2004. 51 & 53, Jalan Stereng 34/6, Off Jalan Bukit Kemuning, Seksyen 34, 40000 Shah Alam, Selangor, Malaysia. Mymesin Machinery & Hardware Sdn. Bhd. is one of the supplier choice for homeowners, woodworkers, craftspeople, and value-conscious contractors since Year 2004. We make sure our customers are satisfied with our products and their expectations are met. We ensure this by the systematic and integrated quality awareness of our employees and a good and creative company culture. This also means to continuously control and improve our supplying processes. If you are already a customer, THANK YOU, we're glad to have you! If you've never tried us, we'd be delighted to meet you, all are welcome to come and browse, why don't try to contact us today? Mymesin Machinery & Hardware Sdn Bhd added new product in Protection Equipment / Other - Safety Shoes Category. 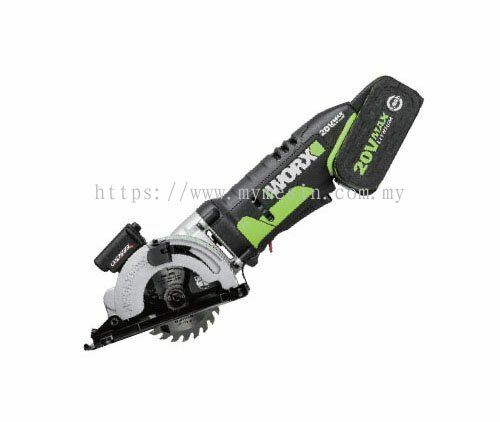 Mymesin Machinery & Hardware Sdn Bhd added new product in Agricultural - Hedge Trimmer Category. Mymesin Machinery & Hardware Sdn Bhd added new product in Agricultural - Chainsaw Category. 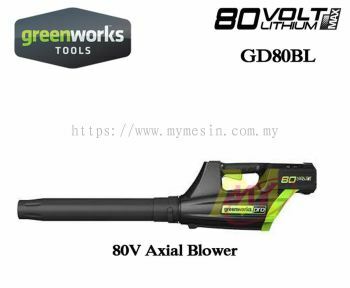 Mymesin Machinery & Hardware Sdn Bhd added new product in Agricultural - Blower Category. Mymesin Machinery & Hardware Sdn Bhd added 2 new products in Protection Equipment / Other - Safety Equipment Category. 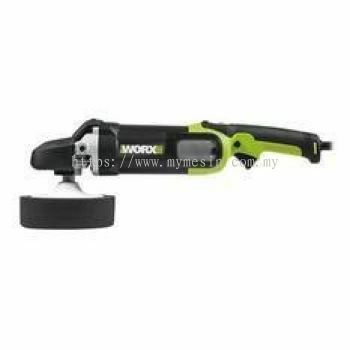 Mymesin Machinery & Hardware Sdn Bhd added new product in Power Tool - Cutting Equipment Category. Mymesin Machinery & Hardware Sdn Bhd added new product in Power Tool - Sander / Polisher Category. Mymesin Machinery & Hardware Sdn Bhd added new product in Power Tool - Grinder Category. 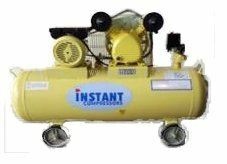 Mymesin Machinery & Hardware Sdn Bhd added new product in Air Compressor Category. Mymesin Machinery & Hardware Sdn Bhd added 7 new products in Protection Equipment / Other - Safety Shoes Category. 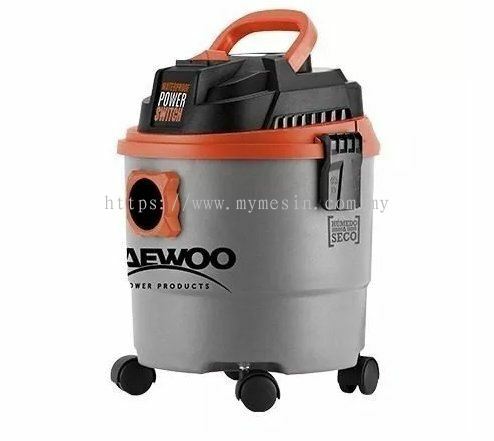 Mymesin Machinery & Hardware Sdn Bhd added new product in Cleaning Equipment - Vacuum Cleaner Category. 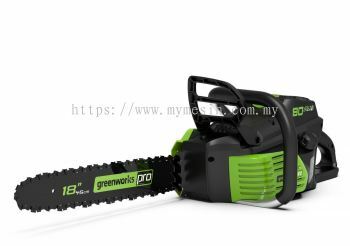 Mymesin Machinery & Hardware Sdn Bhd added 2 new products in Protection Equipment / Other - Safety Shoes Category. 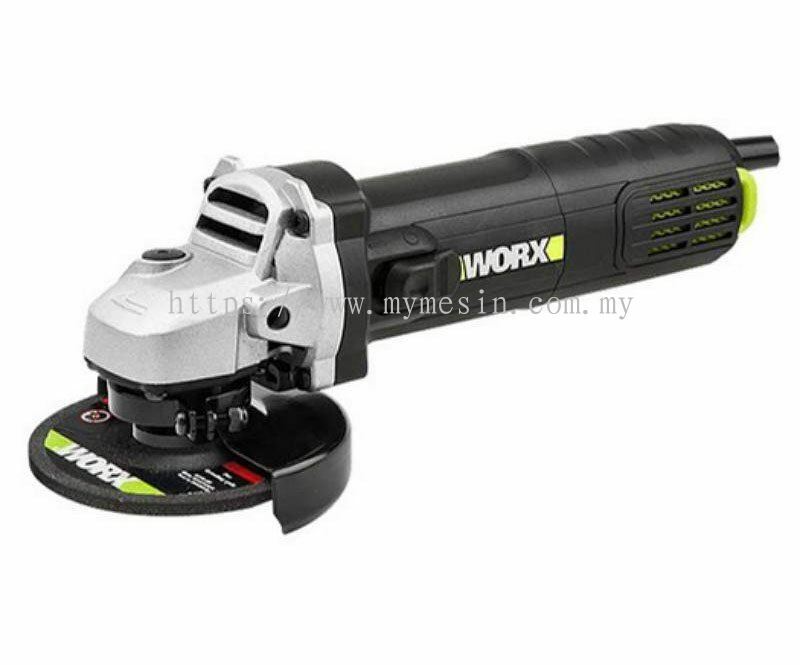 Mymesin Machinery & Hardware Sdn Bhd added 5 new products in Protection Equipment / Other - Safety Shoes Category.